Wine laws vary widely from state to state. To help wineries get answers quickly WineAmerica created the Legislative Database. This database includes summaries of statutes on wine taxes, distribution, and shipping, including local ABC contact information and links to the text of the statute. This database is updated annually, and so may not reflect recent changes. Please review disclaimer below. Questions? Contact Michael Kaiser at mkaiser@wineamerica.org. Content was last updated November 2014 unless otherwise noted. The information provided is intended to be used as reference material and not intended as legal advice. 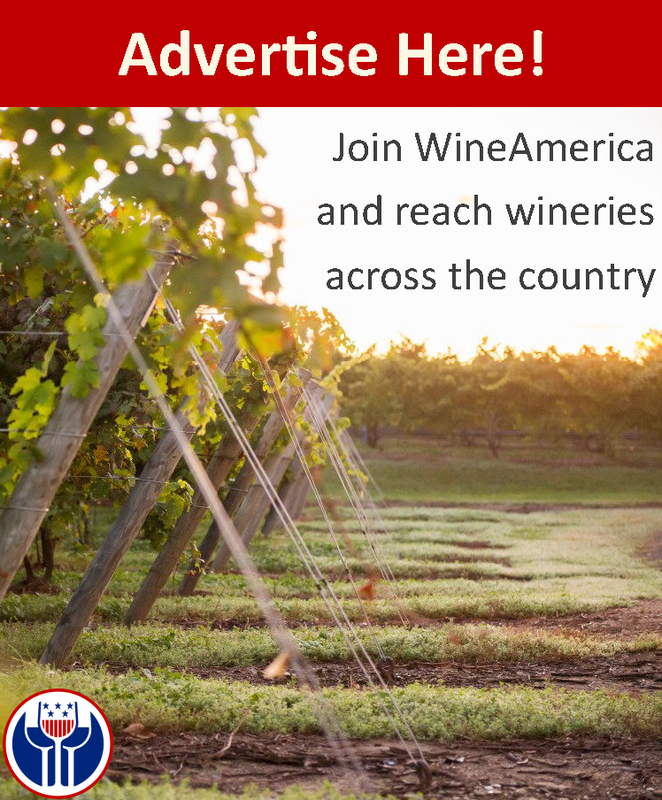 While every effort is made to provide useful information, WineAmerica does not guarantee the information to be authoritative, complete, final, factual, timely or accurate. The availability of and/or the information does not constitute endorsement of the content. If you feel that the information obtained is inaccurate or offensive, WineAmerica suggests that you contact the original producer or distributor.